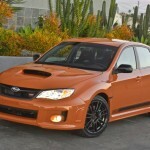 Subaru of America, Inc. today announced pricing for the 2013 Subaru WRX and WRX STI Special Editions. 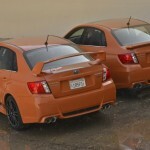 The Subaru WRX Special Edition Sedan has an MSRP of $28,795 – an additional $500 compared to the WRX Premium. 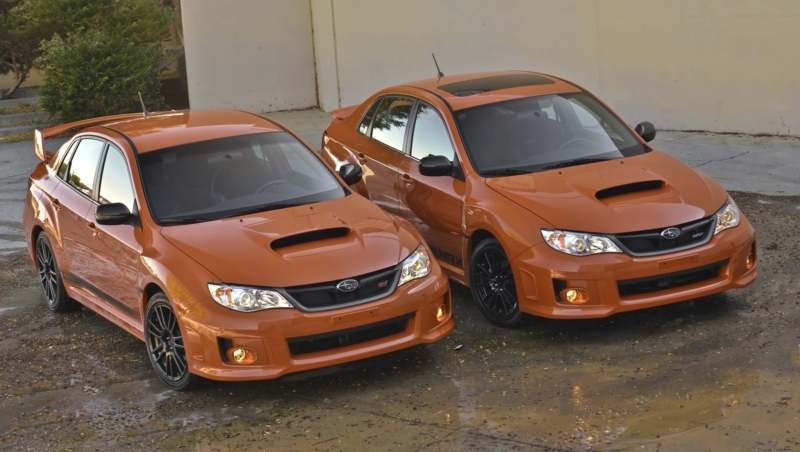 The Subaru WRX STI Special Edition Sedan has an MSRP of $34,795, also an increase of $500 compared to the WRX STI. 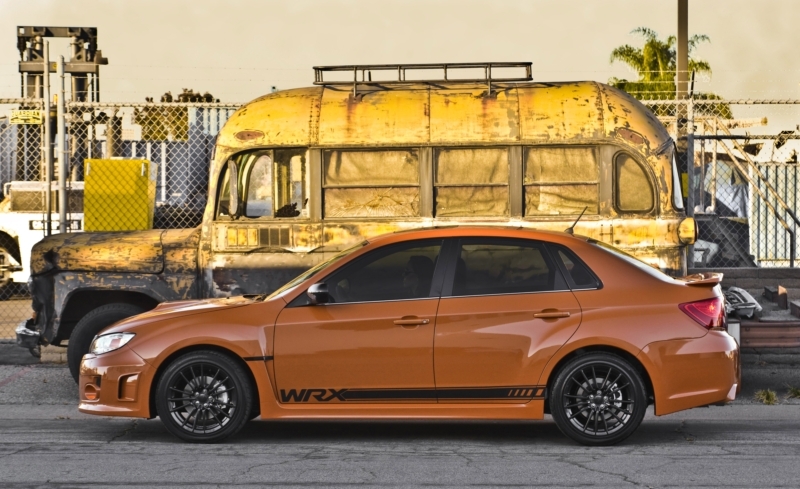 The Special Edition WRX and WRX STI models feature an “Orange and Black” custom paint scheme, with Tangerine Orange Pearl paint off-set with jet black custom wheels, black front fender badging and exterior mirrors. The Special Editions cars also receive black exterior graphics. 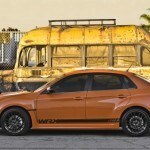 The Special Edition line-up is limited to just 200 WRX sedans and 100 WRX STI sedans. For a true custom look, the WRX Special Edition features the dark interior trim from the WRX STI, including a black headliner. The Special Edition orange interior is also applied to the stitching on the seats, doors and shift boot, and custom orange trimmed floor mats. Both vehicles also feature front fog lamps. On sale in spring of 2013, the Special Editions spice-up an already potent line up of AWD sports cars. 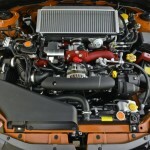 Featuring Subaru BOXER engines, the WRX and WRX STI models develop 265hp and 305hp respectively. 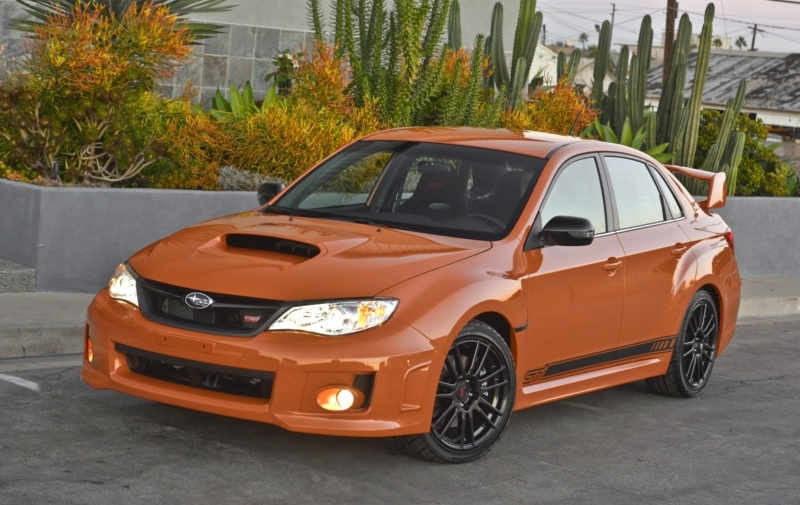 Delivering massive bang for the buck, the 2013 WRX Special Edition produces 244 lb.-ft. of peak torque at 4,000 rpm and running through its standard Subaru Symmetrical All-Wheel Drive. 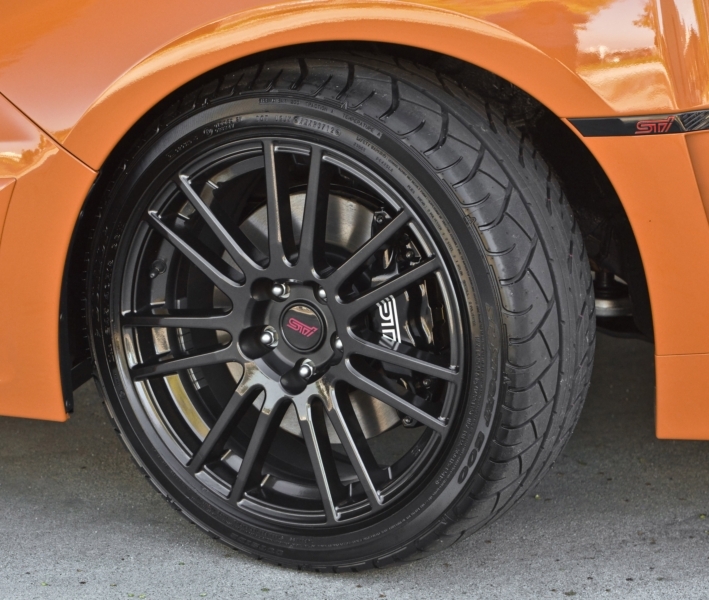 The 2013 WRX STI Special Edition delivers a rally-inspired driving experience with its 305-horsepower turbocharged BOXER engine, six-speed manual transmission and exclusive Multi-Mode Driver Controlled Center Differential (DCCD) version of Subaru Symmetrical All-Wheel Drive. 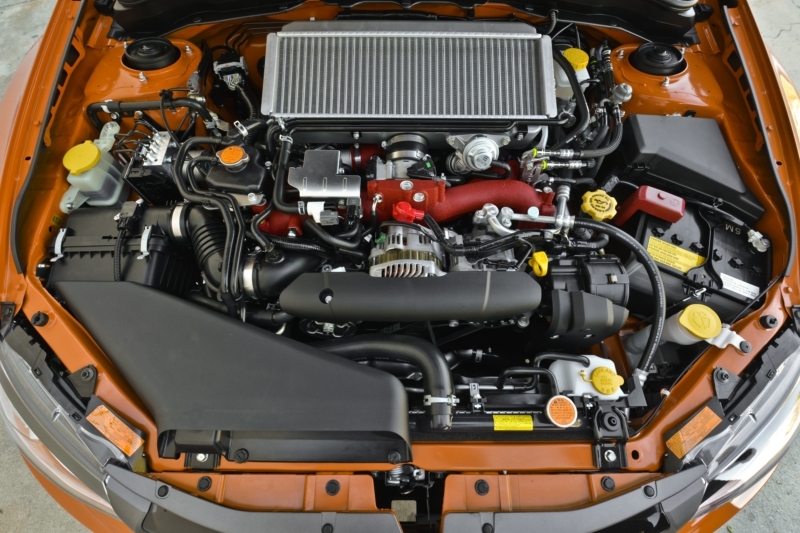 The WRX STI is also equipped with Subaru Intelligent Drive (SI-DRIVE) and a Multi-Mode Vehicle Dynamics Control (VDC) system, the latter featuring a track performance-optimized mode.